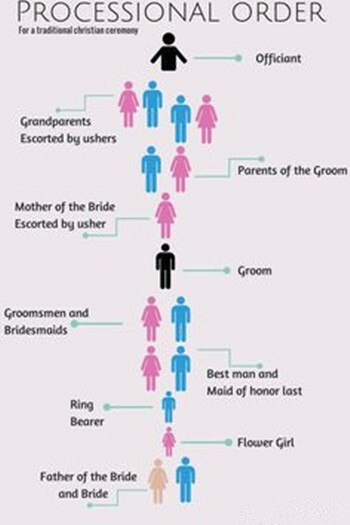 Who Walks down the Mother of Groom/Bride? 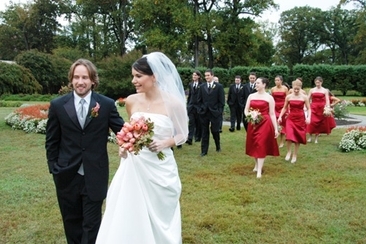 Though there is no cardinal rule for groom’s way to walk down the aisle, most commonly, an officiant walks in front of the groom (in solo) down the aisle. Following the officiant, the groom takes his place up on the aisle just after the mothers are seated on their respective sides. Sometimes groom and officiant both enter the hall through the side room entrance. As they enter, they take their positions, once the mothers are settled in their seats. So instead of making it an issue, talk it over and decide what seems the best. Who walk groom down aisle? Can the answer be ‘his parents’? Yes, why not! It’s quite normal if the groom enters with his mother. All you need to do is to clarify it earlier with the officiant. The groom would enter with his mother and she would leave him right next to his groomsmen, on the altar, and take her seat. Now starts the processional and bride would make a stunning entry with her parents. 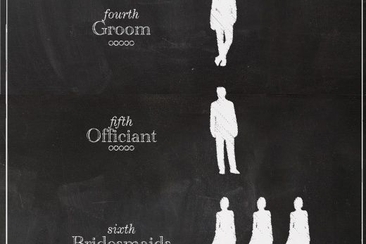 Let’s take a look at what others have to say about who walk groom down aisle? 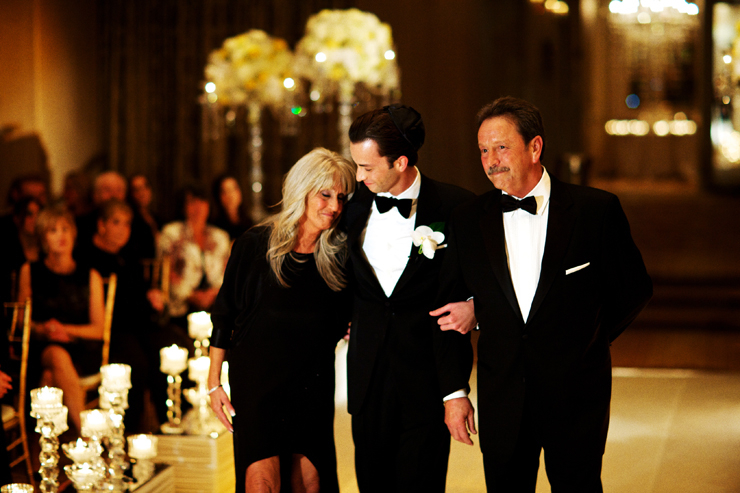 Traditionally, groom’s mother walks down the aisle with an usher or a groomsman. But for non-traditional ceremony, it could be anyone, her husband, any close relative or even she can walk alone. In case she’s walking with the groom, then it is also OK as discussed above. Closest of family members who are not part of wedding party would go first and take their places. They may include grandparents, parents or other close family members. Groom comes next. Who walk groom down aisle? It could be his parents or he can walk solo. Or he may already be standing by the altar if he came in from the side. 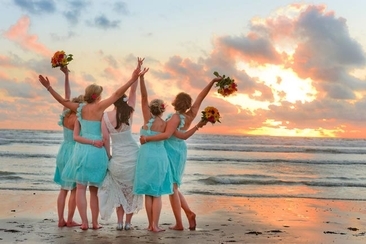 The wedding party can walk in separately or in pairs. Sometimes groomsmen are already on the altar and bridesmaids join them one by one. Kids, flower girls or ring bearers make their way through the aisle. Alone or with some adult, it depends on your choice. Bride enters last with her father or anyone she likes. She can even walk down the aisle alone.